Japan will start charging a 1,000 yen (about US$9) tourist tax on foreign visitors on January 7, 2019. 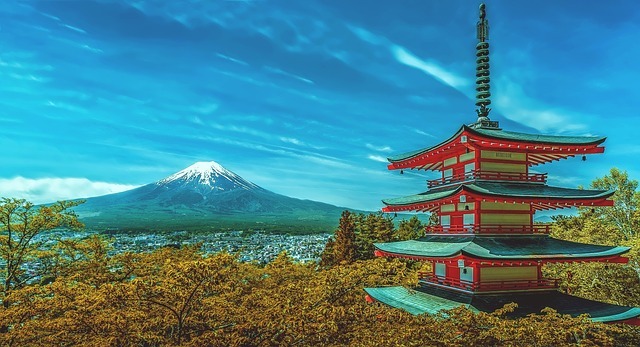 The Japan Tourism Agency announced the start date of the fee which will be collected as foreign visitors depart the country. No money will change hands as it will be automatically added to airfares and cruise ship fares. The departure tax will go toward funding tourist infrastructure and improviong information about tourist attractions. Any tickets issued before the January 7 start date will be exempt from the tax. Children under the age of two years will also be exempt.